Finally a studio for drummers. 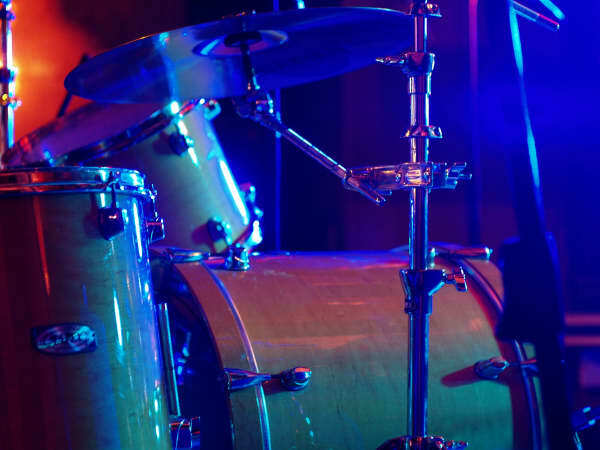 The mission of LIC Drum Studio is to serve the professional and amateur drummers of NYC with a reasonably priced, conveniently located, and professionally kept studio. A place where drummers can hone their skills, educate their students, and rehearse projects all while nurturing and promoting a sense of community and a network of drummers. 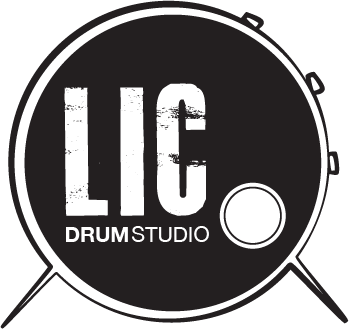 LIC Drum Studio was founded in 2010 as a modern solution to overpriced studios that under deliver. Using modern technology LIC Drum Studio aims to provide drummers with a self-service studio that is affordable, consistent, and most importantly; crafted specifically for the needs of drummers. LIC Drum Studio operates with the following core values. Respect: Respect for the equipment and time of all persons is paramount. Cleanliness: A clean studio with well-kept gear lets the mind focus on what is really important, the music. Community: Nurturing a community of drummers promotes education and the sharing of ideas and skills. Networking: Promoting a network of professional capable drummers leads to more work for everyone. Security: A safe environment for learning and a safe place to store your gear. Self-Reliance: As a self-service studio, all are responsible for following basic guidelines for smooth operation. Find out if LIC Drum Studio is right for you? LIC Drum Studio is located in Long Island City/Sunnyside, Queens, New York. The studio has two drum sets ready for use including a larger standard kit and a smaller jazz kit. Professional Zildjian and Bosphorus Cymbals are available and sturdy DW pedals and hardware round out the kits. Additionally a variety of hand percussion is available for use. Most clients take advantage of our lowest rates by locking in weekly practice time. Scheduling is automated allowing for a relaxed and flexible make up policy. Ad-Hoc booking is also available. Inquire if interested in AD-HOC booking. Would you like to find out if LIC Drum Studio is the right fit for you? We look forward to connecting to see if LIC Drum Studio is the right fit. Please fill out this form and we'll be in touch to set up a time to chat.